Home Life Obituary – J. 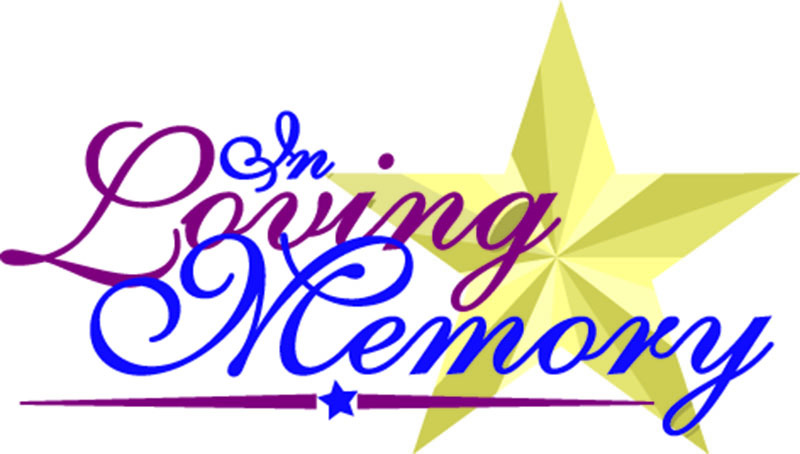 B. Cook Sr.
Obituary – J. B. Cook Sr. Plain Dealing, LA – Funeral service for Mr. J. B. Cook Sr., age 90, will be held at 2:00 pm, Thursday, June 14, 2018, at the Oak Grove Assembly of God Church, Plain Dealing, LA, with Rev. Eddie Kazy officiating. Interment will follow in Oak Hill Cemetery, Plain Dealing under the direction of Bailey Funeral Home. Visitation will be held Wednesday, June 13, 2018, 6:00 pm – 8:00 pm at Bailey Funeral Home, Plain Dealing. Mr. Cook was born on April 15, 1928 to Loyce Henderson and Oma Hammontree Cook and passed away on Tuesday, June 12, 2018 in Plain Dealing. He was a member of Oak Grove Assembly of God Church. He worked at Wardview Gin, was a carpenter and was an oilfield pumper for many years. He loved hunting, fishing, being in the outdoors, and spending time with his family. He will be missed by all who knew and loved him. He is survived by his children, Carolyn Ann Cason and husband, James Odell of Mira, LA, Peggy Sue Cason of Plain Dealing, Jeanie Hamiter and husband, Barry of Plain Dealing, J. B. “Bubba” Cook, Jr. and wife, Karen of Plain Dealing; nine grandchildren; eight great-grandchildren; one great great grandchild; two sisters, Dorothy Whipple of Benton, LA, Mary Lois Tripp of Springhill; brother, Curtis Cook of Bossier City, LA; and a host of nieces and nephews. Mr. Cook was preceded in death by his parents; wife, Virgie Wyrick Cook; brothers, Floyd Cook, Robert Cook, Delford Cook, Sonny Cook; and sister, Nancy Autrey. Pallbearers will be Clifford Earl Cannon, Richard Canterbury, Greg Cason, Casey Hamiter, Mickie Hamiter, and Tommy Durrett III. The family wishes to extend a special thanks to the nurses and staff at Whispering Pines Nursing Home for their care through the years.